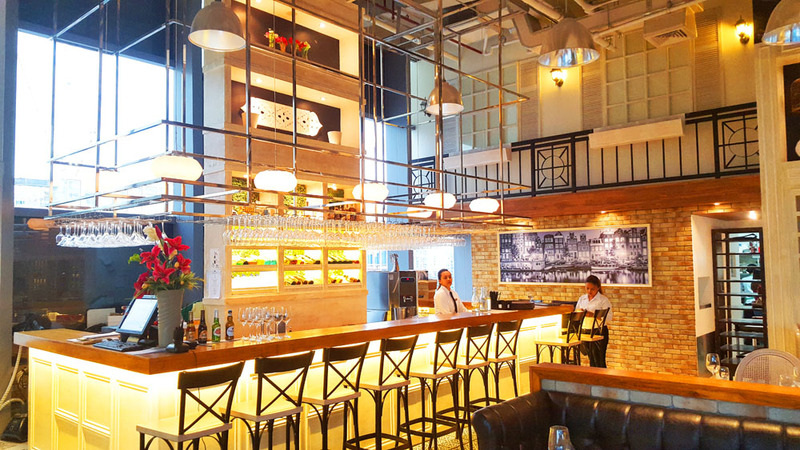 Le Jardin is an excellent French restaurant in an upscale side of Taguig. Located at W Fifth Building, 5th Avenue corner 32nd Street, Bonifacio Global City. The restaurant is open from 10 am to 3 pm daily. Upon entering this restaurant it gives you right away a relaxing vibe and very romantic feel. 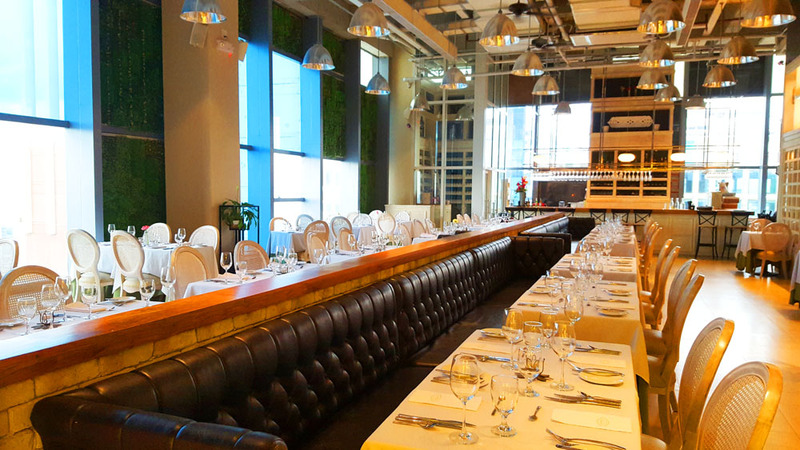 A perfect place to dine with your partner especially if you are celebrating special occasions. 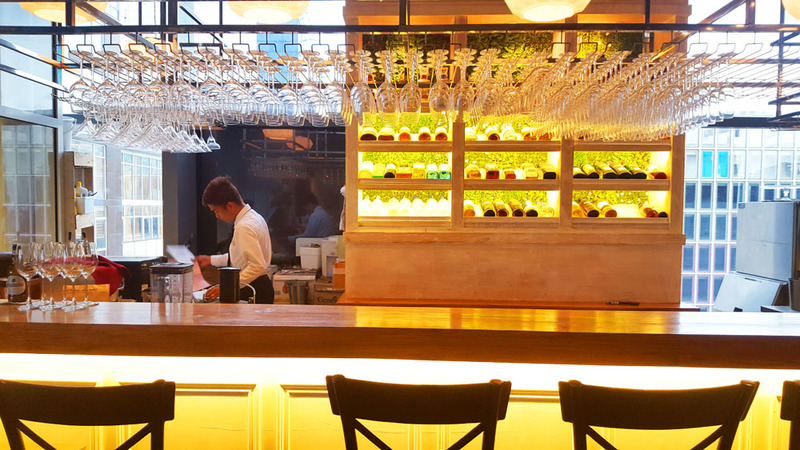 Do you always fancy eating in an upscale restaurant or perhaps always on a budget? 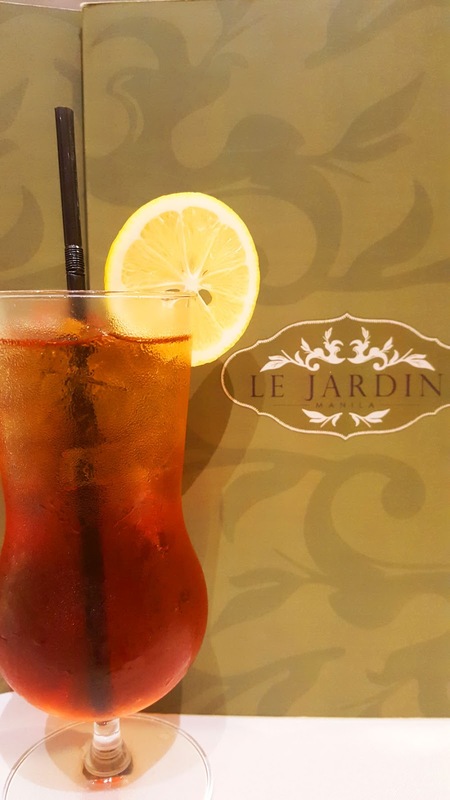 One of the best places to bring your girlfriend or partner is here at Le Jardin French Restaurant in Bonifacio Global City, Taguig. 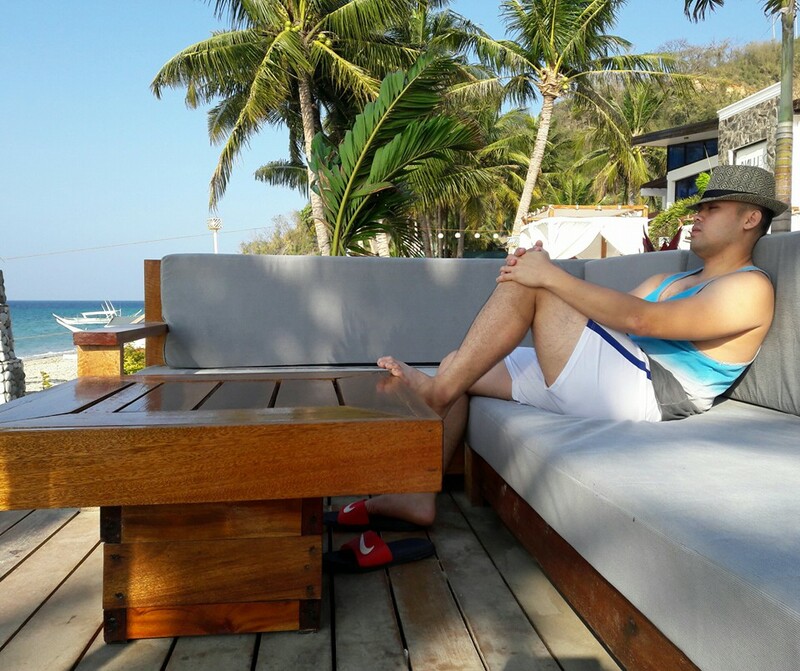 Comfy lounge chairs, posh looking ambiance is top-notch here. We had lunch here and I love the place and I know for sure at night this place will be lovely and romantic. 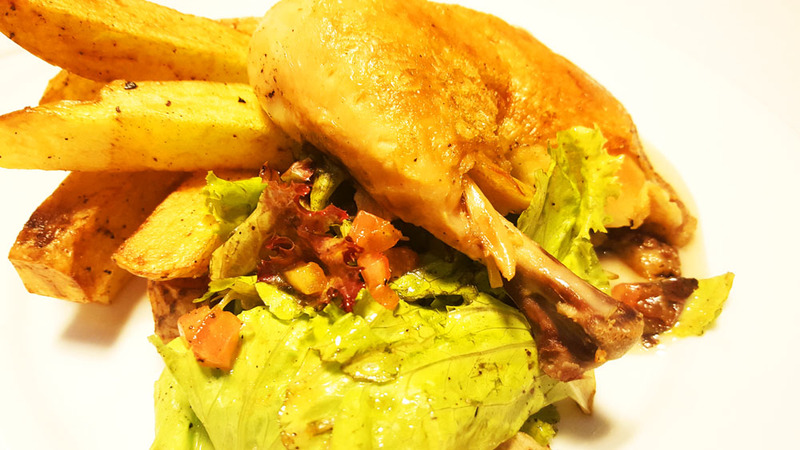 "Chicken Confit with Tarragon Vinaigrette" it has pommes frites and an organic green salad. 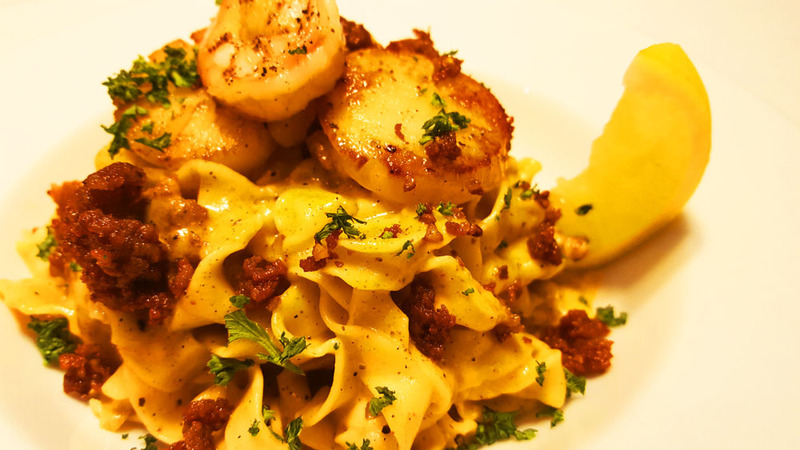 "Seafood Chorizo Pappardelle" it has prawns and US scallops, house-made chorizo and fresh pappardelle pasta with chorizo cream sauce. 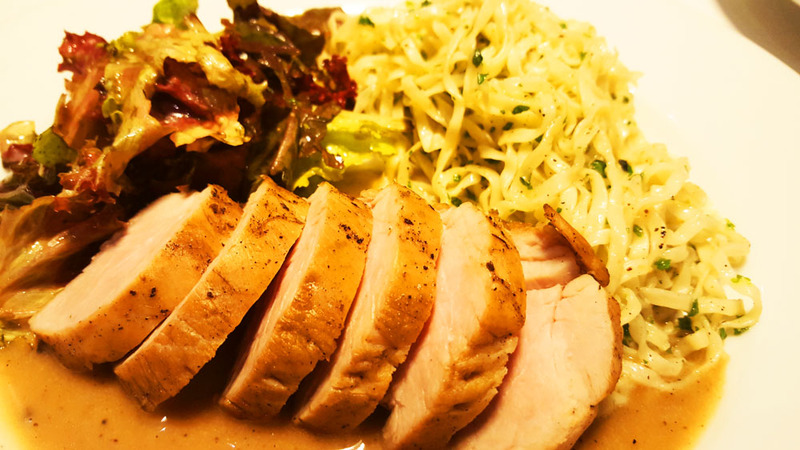 "Smoked Pork" it has tenderloin of pork, garlic cream sauce and house-made pasta a la aglio olio and organic green salad. 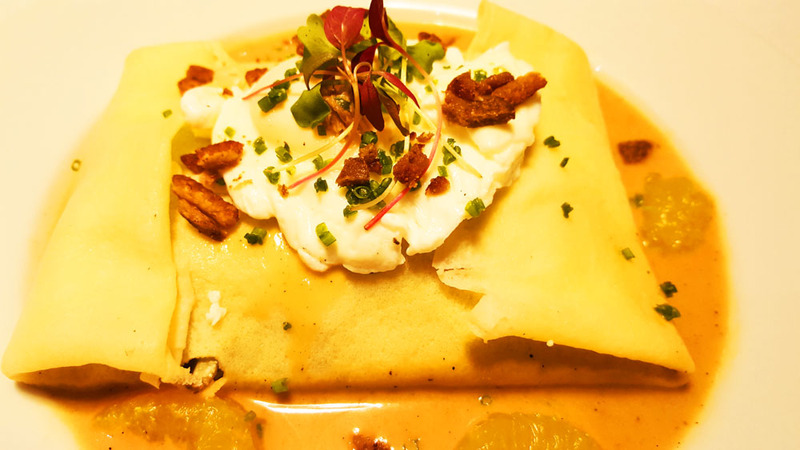 "Duck Confit Crepe" 4-Hour duck confit flakes and orange sauce, poached egg. 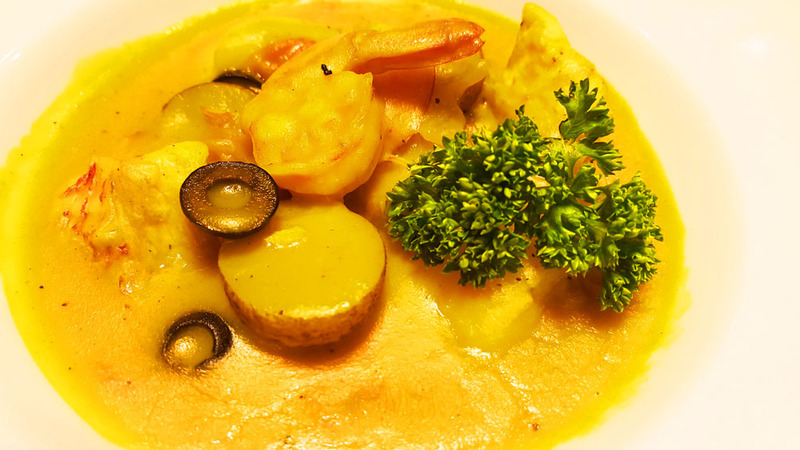 One of my favorite, "Provencal Seafood Stew" has fish, prawns and US scallop in a tomato saffron broth served with traditional rouille on home made bread. 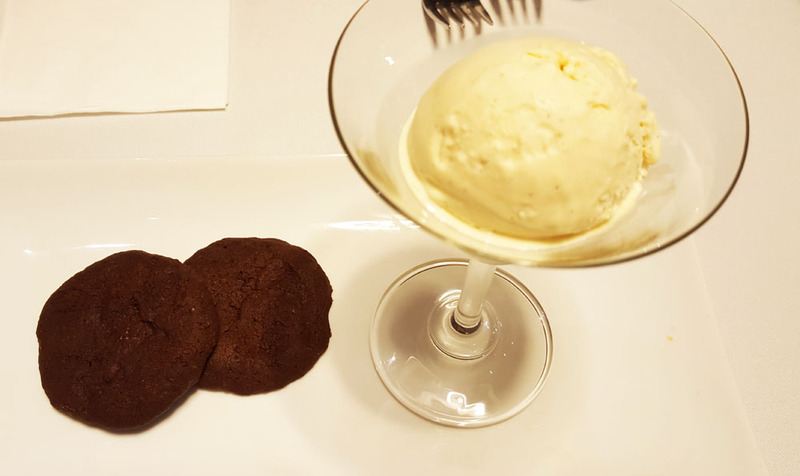 Dessert "Sea Salt Belgian Dark Chocolate Cookies and Vanilla Bean Ice Cream". A perfect combination of dark chocolate and vanilla ice cream. 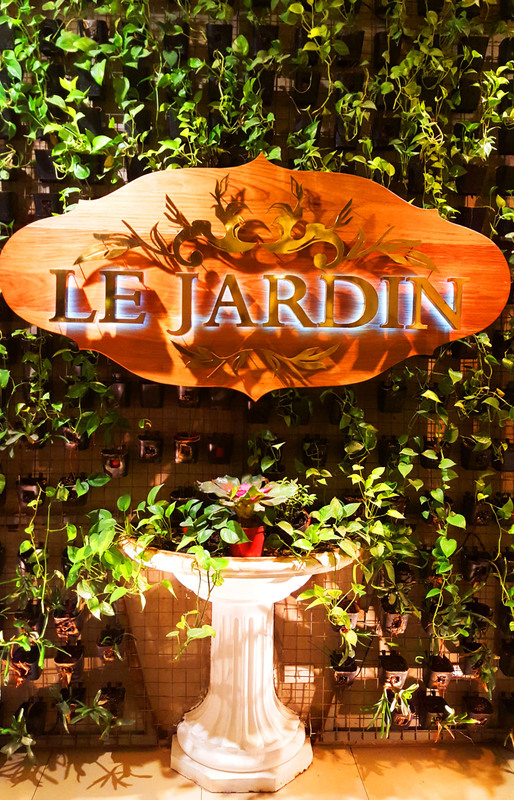 If you wanna experience unique Frech Cuisine in romantic restaurant visit Le Jardin at BGC Taguig.